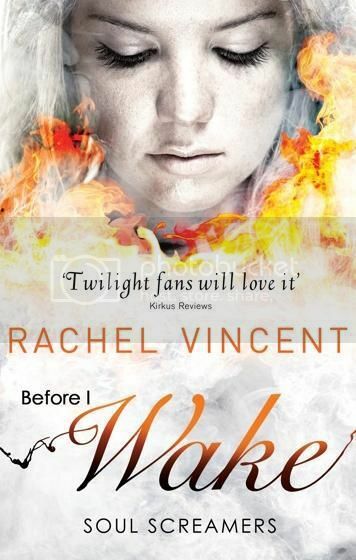 Before I Wake by Rachel Vincent (review copy) - WARNING! I cannot review this book without spoiling the others in the series. Read no further if you're planning on reading this series and don't want it spoilt for you. Covering up her own murder was on thing, but faking her life is much harder than ex-teen banshee Kaylee expected. Now she's fighting to stay visible to the human world and struggling to find time alone with her new reaper boyfriend Tod. 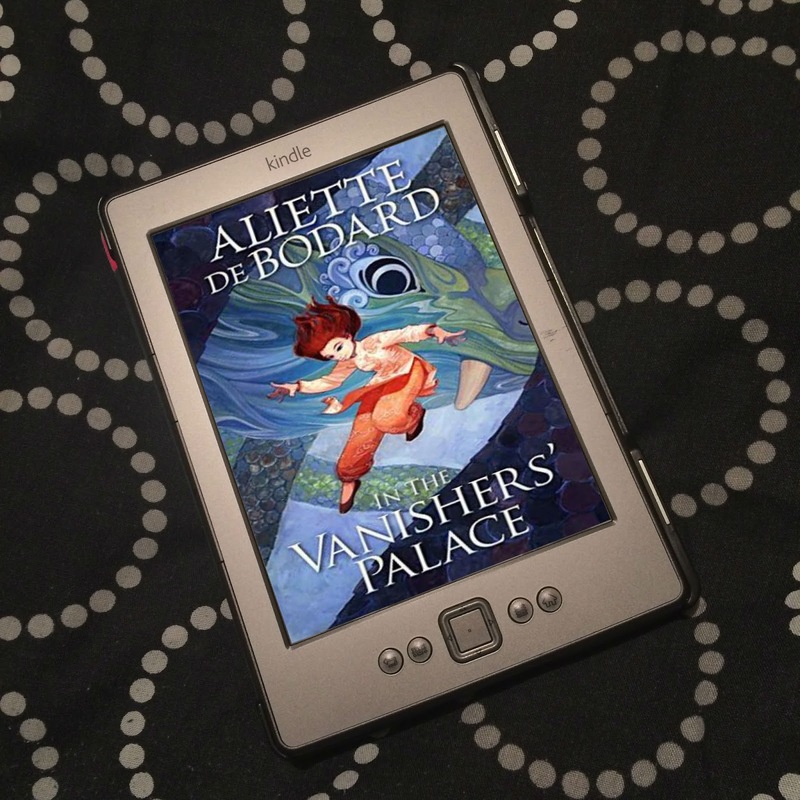 To stay in the mortal realm, Kaylee must reclaim stolen souls and, when her first assignment brings her face-to-face with an old for, she knows the game has changed. Her immortal status won't keep her safe. And this time Kaylee isn't just gambling with her own life... From the blurb. 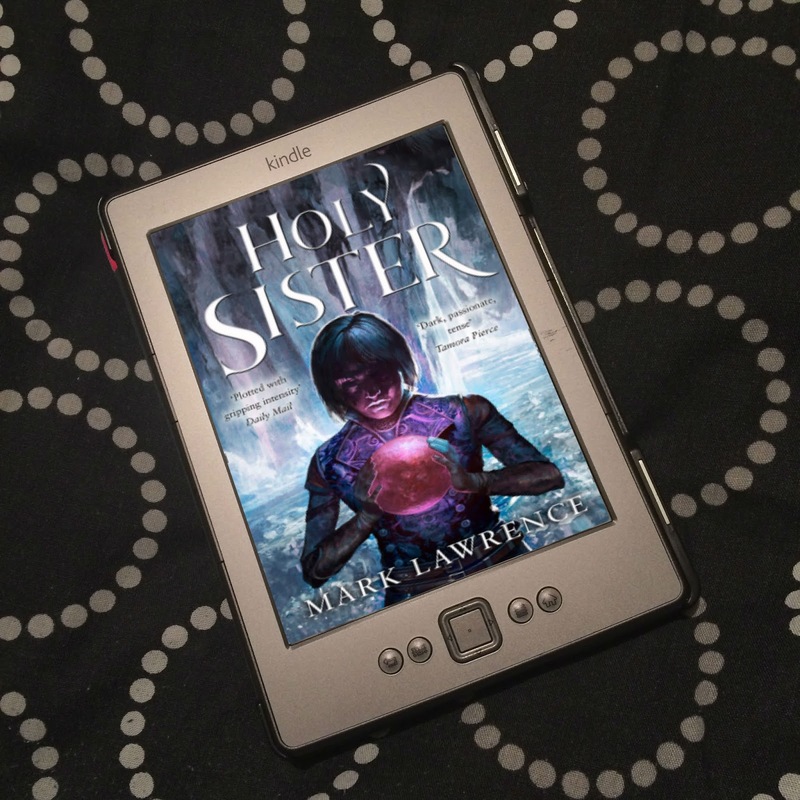 Regular readers of my blog will know that I fell in love with this series once I read the third book, My Soul to Keep; despite the first two books being really enjoyable, they didn't completely wow me. But then I picked up My Soul to Keep and was blown away. With each new release, Rachel Vincent has pushed the limits of what it means to be blown away, and the same goes for Before I Wake. Wow... It's absolutely incredible. Kaylee is now an undead extractor, she retrieves stolen souls. But being undead isn't like living but with extra abilities, death takes away what it feels like to be alive. When not around people - especially when not around Tod - Kaylee falls into deep melancholy and becomes completely lethargic. It's not a feeling she can kick on her own, and ends up drowning in thoughts of how difficult it is to pretend to be living, and the people she's hurt What is the point in anything when everything is so difficult and she can't make things better? In previous books, Kaylee is always determined to do all she can to save others, always thinking about how she can beat the bad guys and make sure everyone is safe, so it's really hard to see her so depressed. You just want to give her a hug and hand her some chocolate, demand someone cover Tod's shift at work so he can bring her back to her old self. Because Tod really is all that's keeping Kaylee's head above water. He is completely and utterly devoted to her, and you can't help but fall in love with him even more. Tod is the light amongst all the dark. Or more accurately, the flame - because, damn, do things get hot and steamy in this book! But it's a fire that burns from a love so tender, so strong, so infinite, it's beautiful. There is absolutely nothing Kaylee and Tod wouldn't do for each other, and their love is so amazing I could cry. However, Kaylee doesn't really have the time to be depressed or to try to fight it with Tod's help. A serial soul thief is, well, stealing souls. Madeline, Kaylee's boss at the reclamation department, is pulling her out of training early to tackle the soul thief, extract the souls, and bring them back to be recycled. Except he/she/it hasn't been stopped yet, and the task isn't as easy as it seems. Also, Thane, the rogue reaper who stalked Kaylee the days before who Tod handed over to the hellion of greed, Avari, is back. Back, and causing trouble. I can't say much more about what happens without spoiling things, but this book is one of the most emotional and heart-wrenching I've ever read. 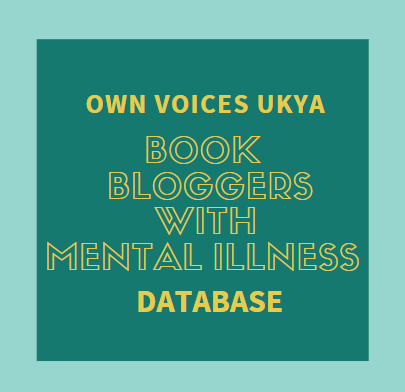 There is more death in this book than there has been in any of the previous books, and not everyone who dies is simply a stranger or an acquaintance. A number of characters from previous book make an appearance, but not all is as it seems. Everyone Kaylee knows and loves is in much more danger than they ever have been before, and this time round, the stakes are so high, I actually couldn't see a way out of the extreme danger Kaylee, her friends and her family find themselves in. This time round, Kaylee has to stop what could be the apocalypse, and the destruction of life as we know it. There were tears, there was indescribable sadness, and there was roller coaster of emotions constantly eating you up. There is no let-up with Before I Wake, Vincent forces you through extreme fear, for these characters we love so much, and seething rage over what's happening to them. Kaylee has grown so much since we first saw her in My Soul to Take. The girl we see towards the end of this book is a girl who means business. With anger and determination boiling through her veins, Kaylee will stop at nothing to make her enemies pay, and you are so completely behind her. Before I Wake is fast-paced, chock full of action and blood, and a completely devastating read. It's the best book in the series so far, absolutely phenomenal, but considering how it ends, I know With All My Soul, the seventh and final book in the Soul Screamers series, will be better yet. Vincent pulled it off again; Before I Wake is a book that will stay with you a long time after turning the last page.